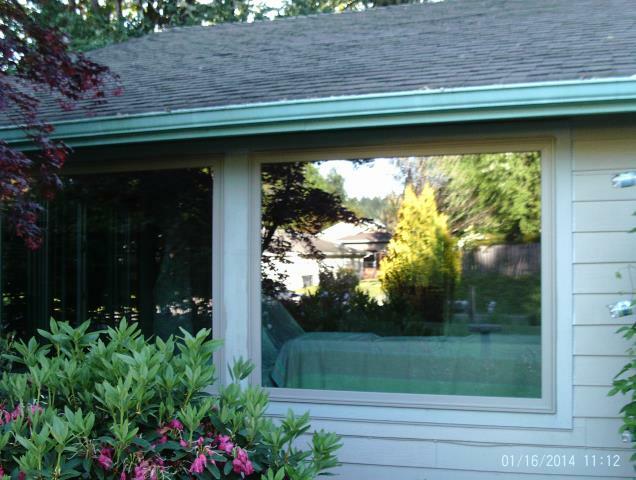 If you own a home and need replacement windows in Corvallis Oregon, you can turn to the exclusive local Renewal by Andersen® retailer. 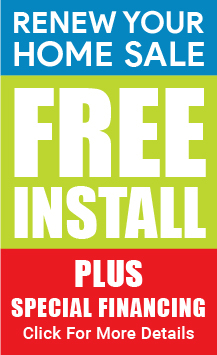 We are your only local source for top quality Renewal by Andersen replacement windows and Andersen® patio doors. 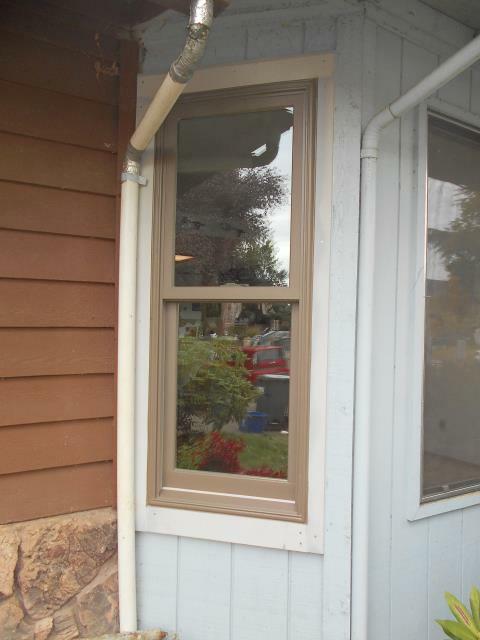 RbA window replacement in Corvallis began just a couple years ago, but the Andersen products and patents have revolutionized the window and door industry for more than 100 years. With our exclusive Fibrex®, made partially from reclaimed materials, and High Performance™ Low-E4® SmartSun™ glass make for the most durable, energy efficient windows and doors on the market. 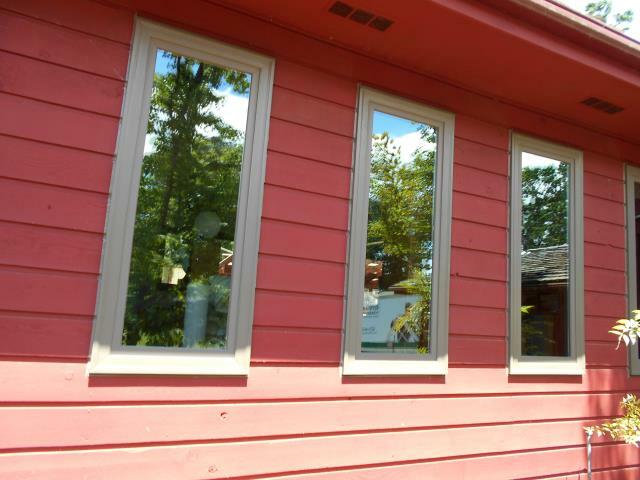 We offer a wide selection of window styles, from traditional double hung to a full line of custom fit specialty windows, and we will help you to match your existing home décor. 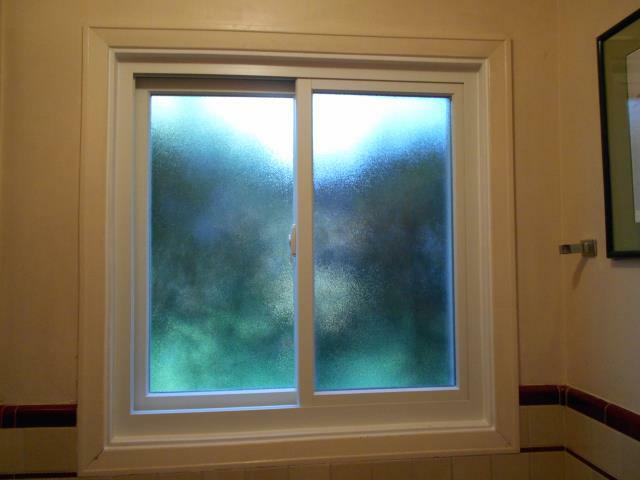 The quality of the windows and doors in your home is crucial. Letting them get old and unsightly will do a great disservice to its overall value. 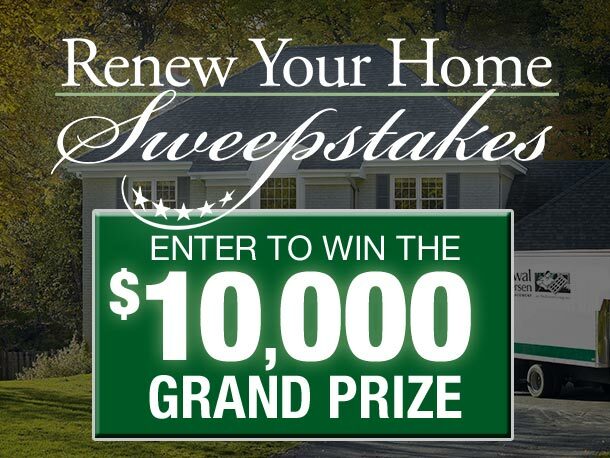 Turn to Renewal by Andersen of Portland and add lasting value to your home with Renewal by Andersen replacement windows and Andersen patio doors. 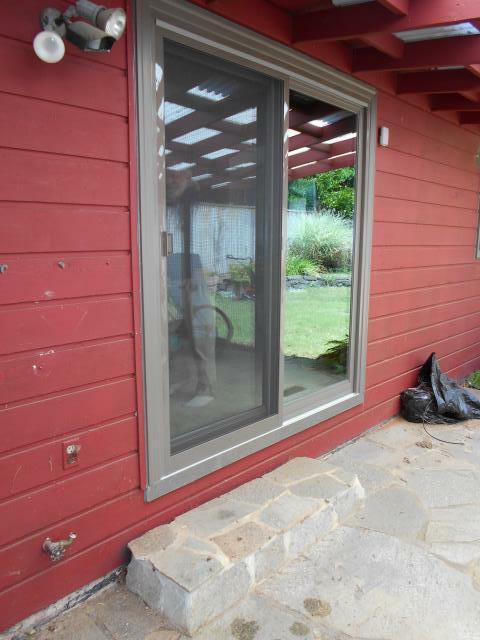 Corvallis homeowners now have access to RbA’s durable and energy efficient home windows and patio doors. 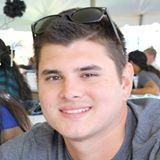 Why choose RbA? We offer a wide selection of window and door styles and our experienced design consultants will work with you to find the very best fit for your home. 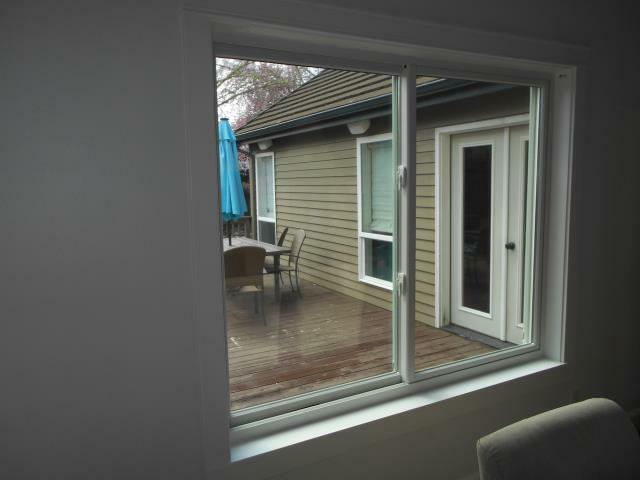 Then we will custom-fabricate your windows and patio doors for a precise fit. Because our patio doors and windows are made using the patented Fibrex material which is twice as strong as vinyl so it performs better when exposed to extreme temperatures so RbA windows won’t fade, flake, blister or peel. 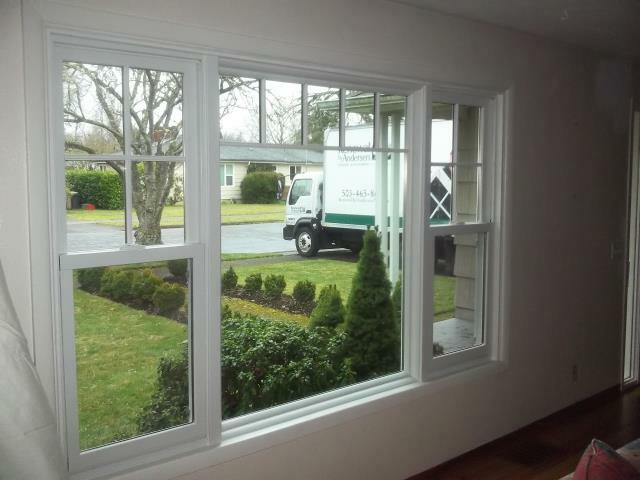 We stand behind the performance of both our windows and our installation teams with one of the strongest craftsmanship warranties in Corvallis. Also, we never hire subcontractors, so when you choose RbA and know that a highly trained professional will install your windows and patio doors to manufacturer specifications. 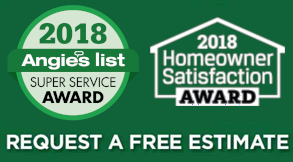 Give us a call today and find out why we have won the Angie’s List Super Service award every year since 2010. Renewal by Andersen’s exclusive Fibrex frame material offer a wide range of advantages over more traditional frame materials like wood, aluminum, or vinyl. Fibrex Material offers the strength and insulating value of wood with the low maintenance features of vinyl. It never requires painting and will not crack, pit, corrode, or rot. Fibrex is a composite material produced by mixing recycled wood grains and polymers together. The result of this mixture is a material that is stronger and more durable than any wood and more energy efficient than any vinyl. In addition to the strong manufacturer warranty, Renewal By Andersen Portland also gives you a Craftsmanship Warranty which is our promise we will solve any problems related to faulty installation of your windows. Give us a call at 503-465-8600 for more information. 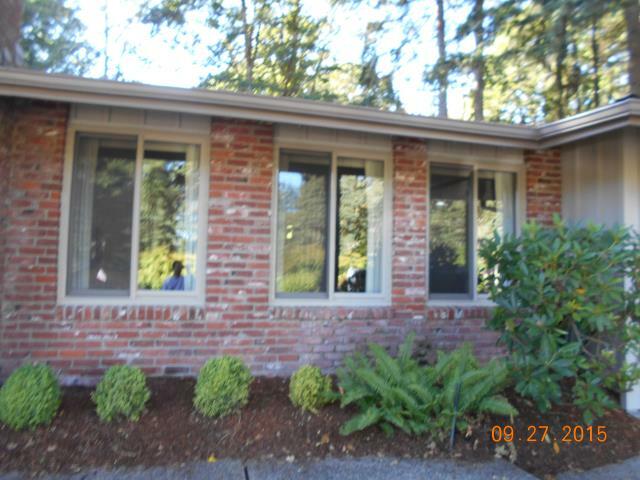 We installed 25 replacement windows for this gorgeous home along with a replacement sliding glass door! 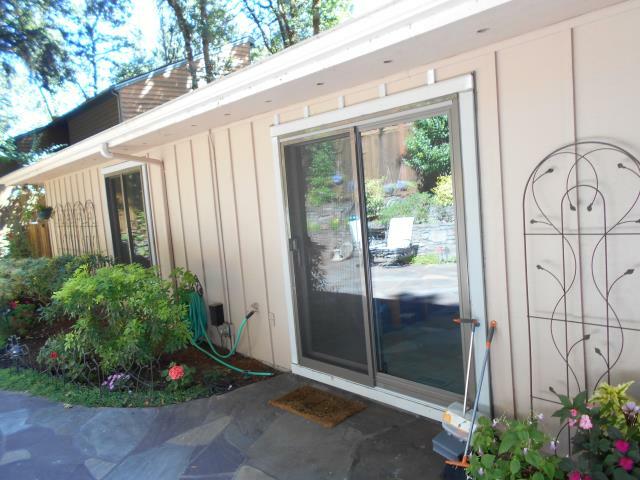 We installed 8 replacement windows and a sliding glass patio door for this beautiful home! We replaced 7 windows for this sweet home! 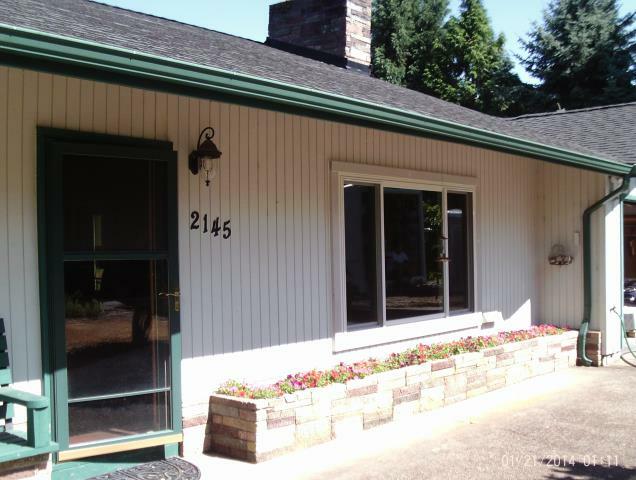 We installed 7 replacement windows for this amazing home in Corvallis. 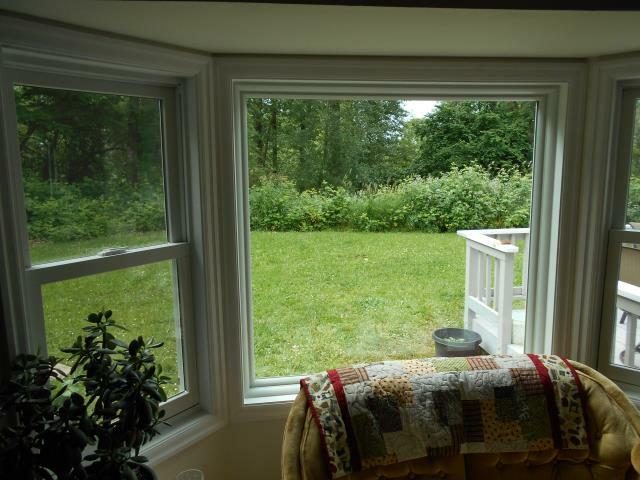 We installed 7 replacement windows for this lovely home! 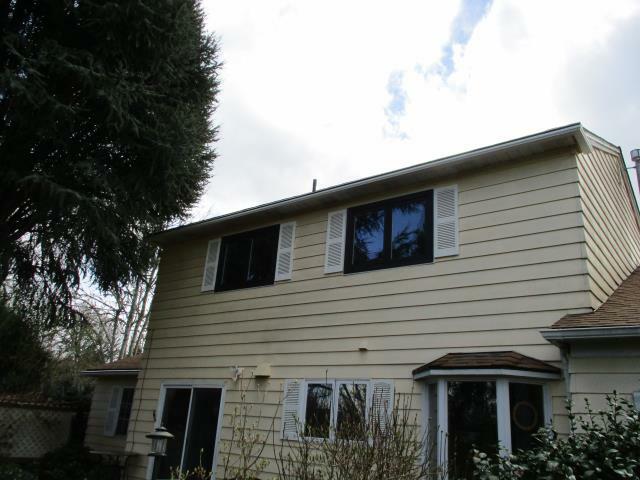 We replaced 11 windows and 2 patio doors for this gorgeous home! 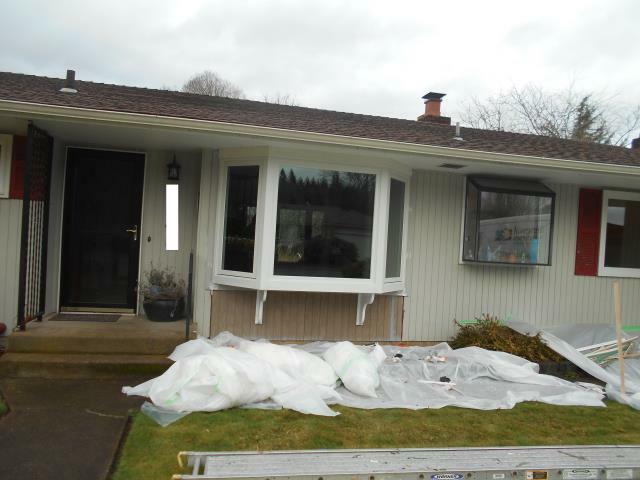 We installed 9 replacement windows for this home! 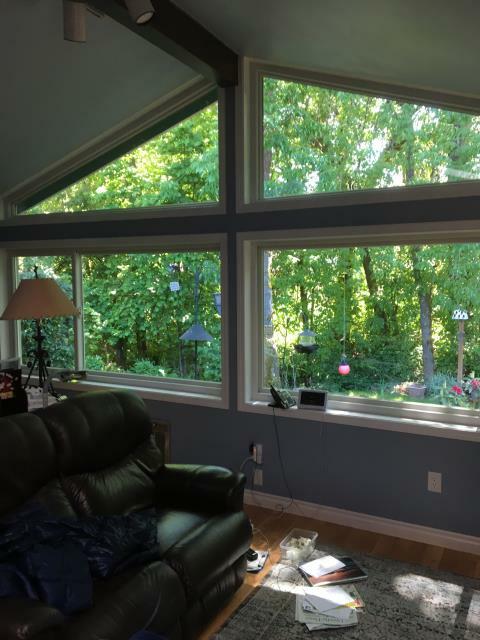 We installed 10 windows and 1 patio door for this gorgeous home! 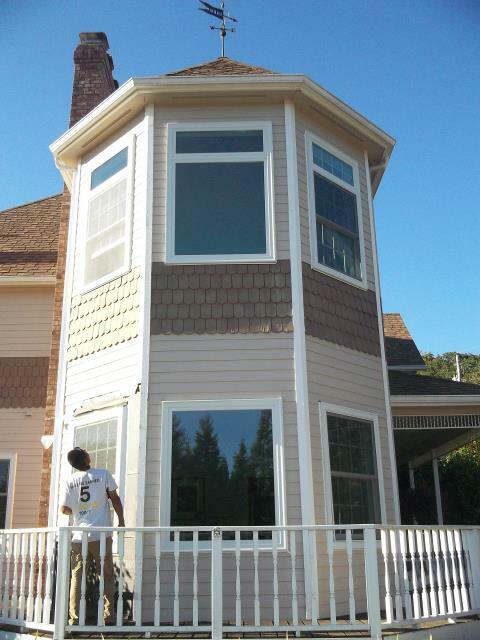 We installed 14 replacement windows for this gorgeous home! 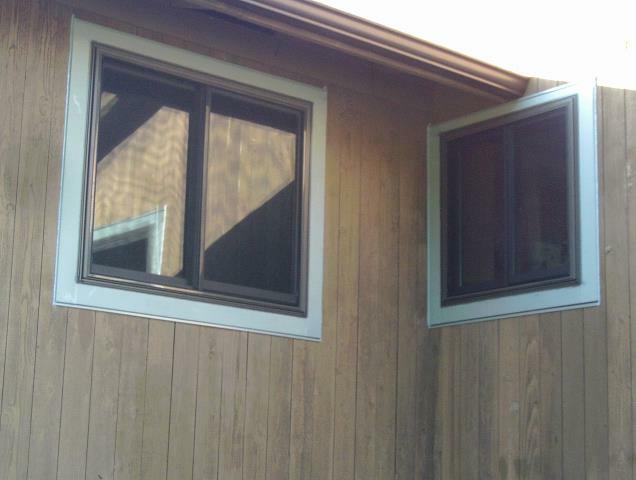 Replacing 2 large picture windows and 4 large gliders. Sandtone/Sandtone. 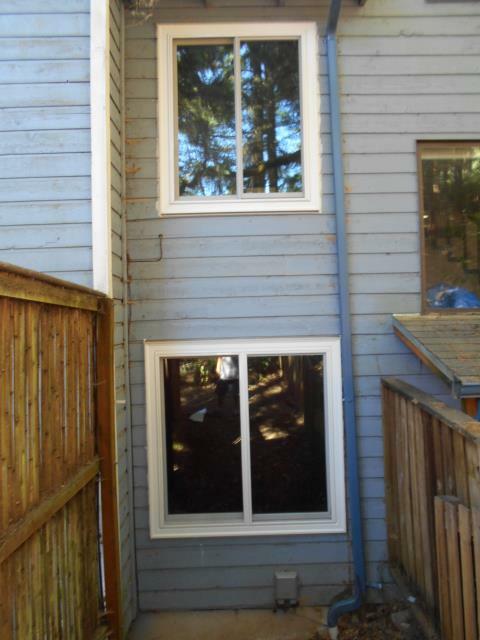 12 windows replaced and 2 sliding doors. 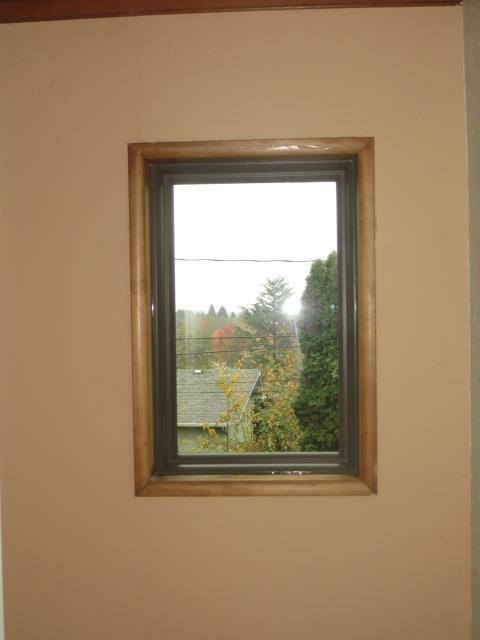 Living room window changing to picture window, pine/white. 12 windows total. Full frame with new interior trim, single color white with white hw and fog screens. 9 windows. CB Standard with primed cedar exterior. 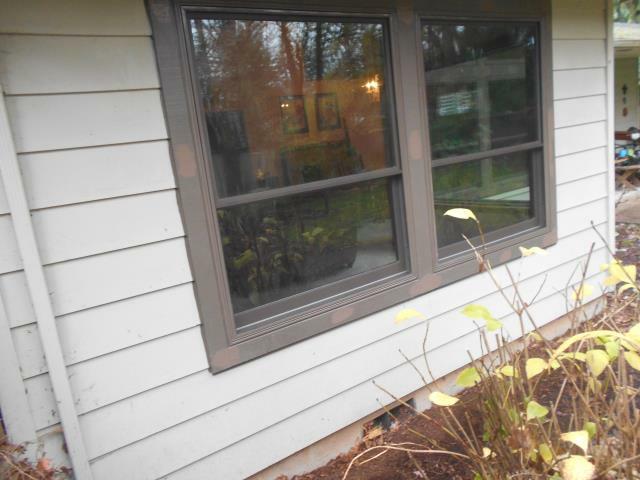 9 windows cutback standards (primed ext trim, match existing previously installed) and 1 NL slider door. 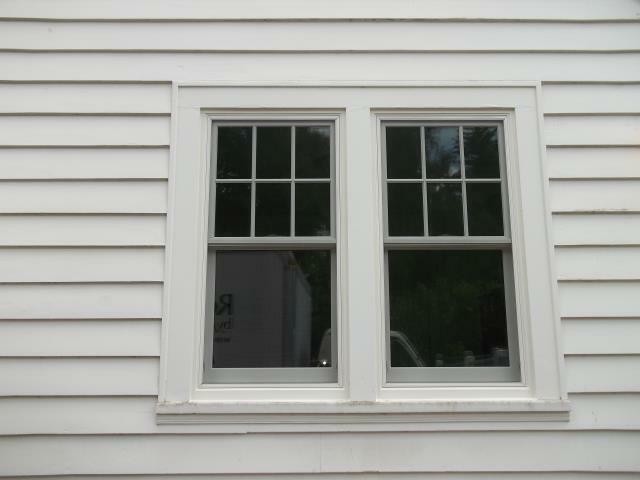 2 double hung Windows to replace aluminum PW on both sides of a bay window on front of house. 8 windows installed. Terratone exterior. 6 windows total. All Windows are retro. White white. Fiberglass screens and half screens.